Family-recipe sausage. Our family's sausage recipe is filled with special seasonings (and no artificial flavors, colors, or preservatives) – and we’ve been using it since 1963. Premium cheese. Bulk? Processed? Never. 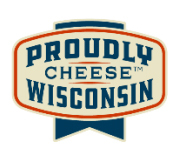 We use only real Wisconsin Cheese—naturally smoked, aged Provolone cheese, to be exact—because it’s just more flavorful. And, you can also get fresh mozzarella you don't find at the other places. Gluten-Free. 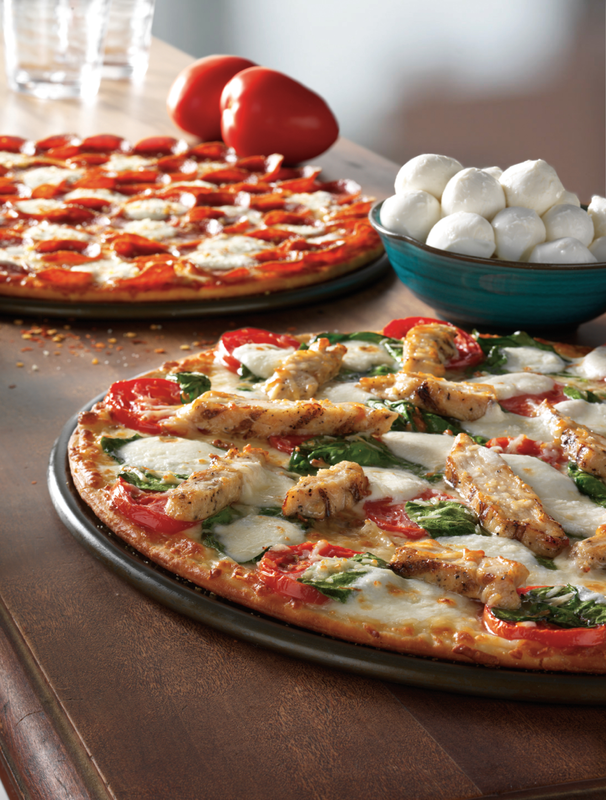 Gluten-free options at your finger tips in each and every one of our restaurants. We searched for years for the perfect gluten-free pizza, and we haven't found a better offering.